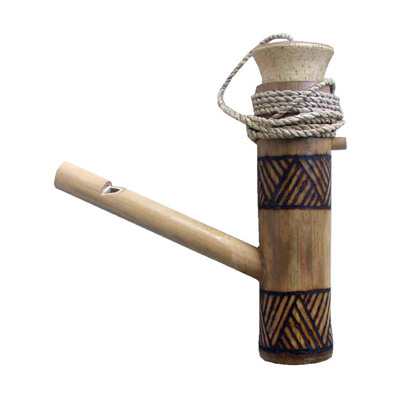 This warbling bird whistle can be used to imitate birds and create other sound effects. Just fill the whistle with water and blow. Varying the amount of water will affect the sound. Now only available without decoration. This warbling bird whistle can be used to imitate birds and create other sound effects. Just fill the whistle with water and blow. Varying the amount of water will affect the sound.